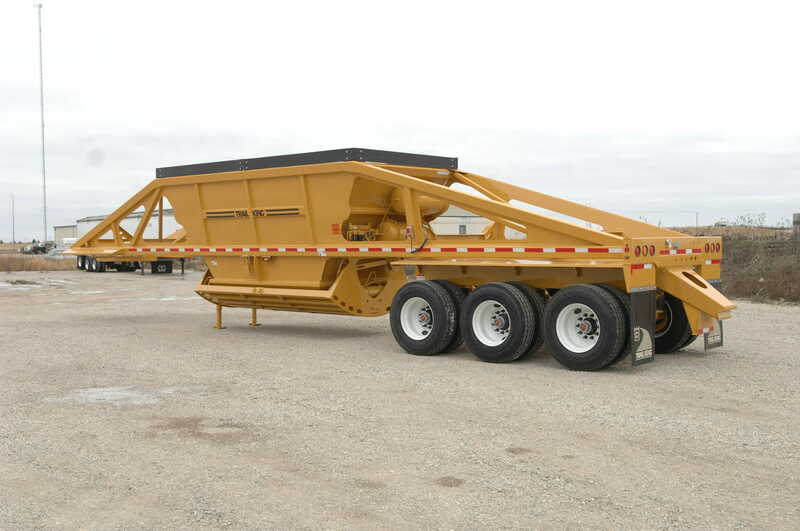 The Advantage Series Bottom Dump trailer is engineered to be lightweight, yet durable. Its innovative cross-bracing and gusset design reduces stress in critical areas while delivering maximum weight savings. You can haul more payload under the toughest of hauling conditions. Lightweight Cross Braces: A redesigned structure reduces twisting and flexing that can cause cracking in critical stress areas. 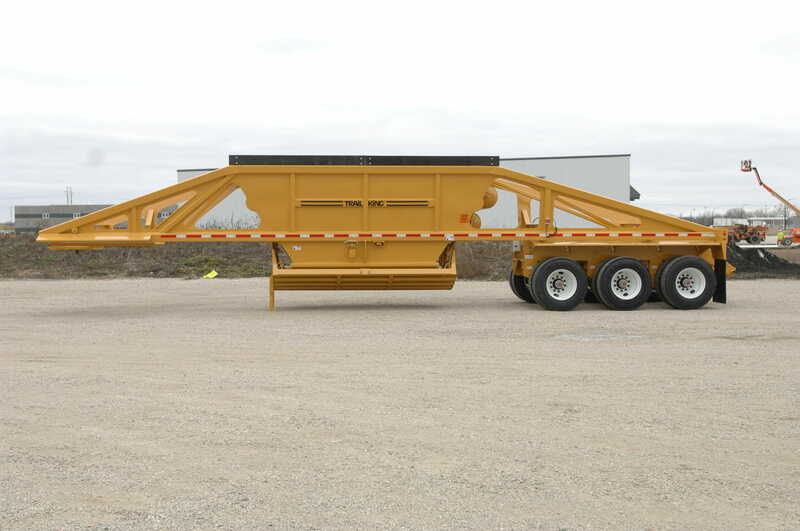 One-Piece Unitized Design: The hopper and frame simultaneously provide optimum strength and maximum weight savings.